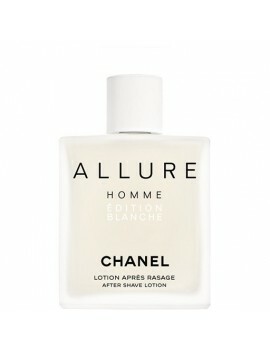 Aftershave & Deodorants There are 13 products. Aramis designed aramis in 1965 . It's fragrant nature explores essences of bergamot, cumin and jasmine. Blended with notes of patchouli, amber and musk, aramis is a formal fragrance. 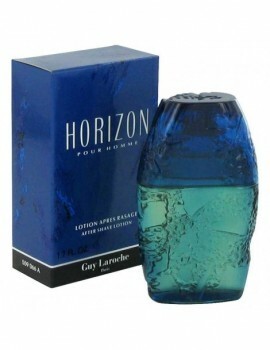 This aromatic scent was launched in 2007 . 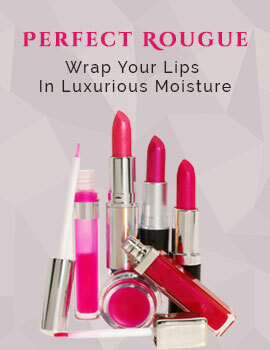 This delicious and long lasting scent starts off with sage and sicilian lemon for its top notes. It is followed by a heart of cinnamon, tarragon and anise. 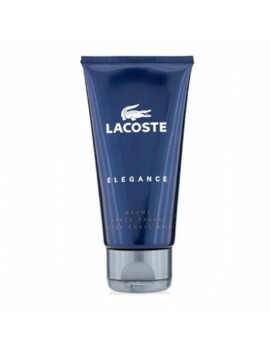 The base is delicately blended with amber, patchouli, vanilla, cashmere wood, cedar and tobacco. 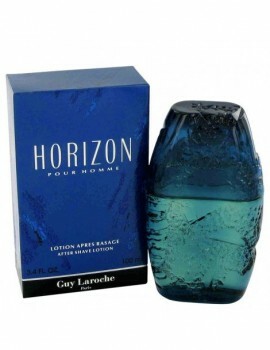 Launched by the design house of guy laroche in 1993, horizon is classified as a refreshing, spicy, lavender, amber fragrance . 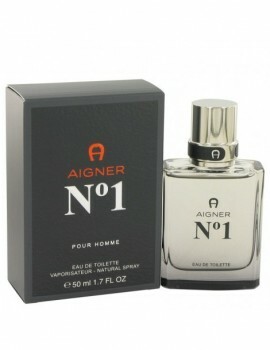 This masculine scent possesses a blend of citrus and lavender with woods and sweet spices. Launched in 2007, this fragrance has notes of tangerine, thyme, mint, juniper, black pepper, nutmeg, cardamom, raspberry, sandalwood, amber, musk, and bitter chocolate .